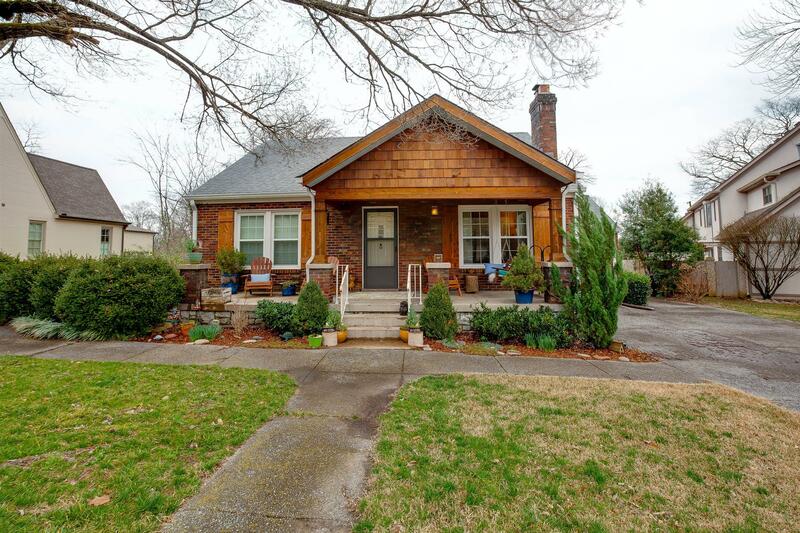 Charming 1920s cottage on Historic Adams St. in Downtown Franklin... with a massive backyard! Walk to all of the local shops, restaurants, and historic sites! Enjoy your morning coffee in your gorgeous sunroom or the fully remodeled back deck overlooking your huge private backyard or swing on your front porch swing and enjoy the Downtown Franklin life.